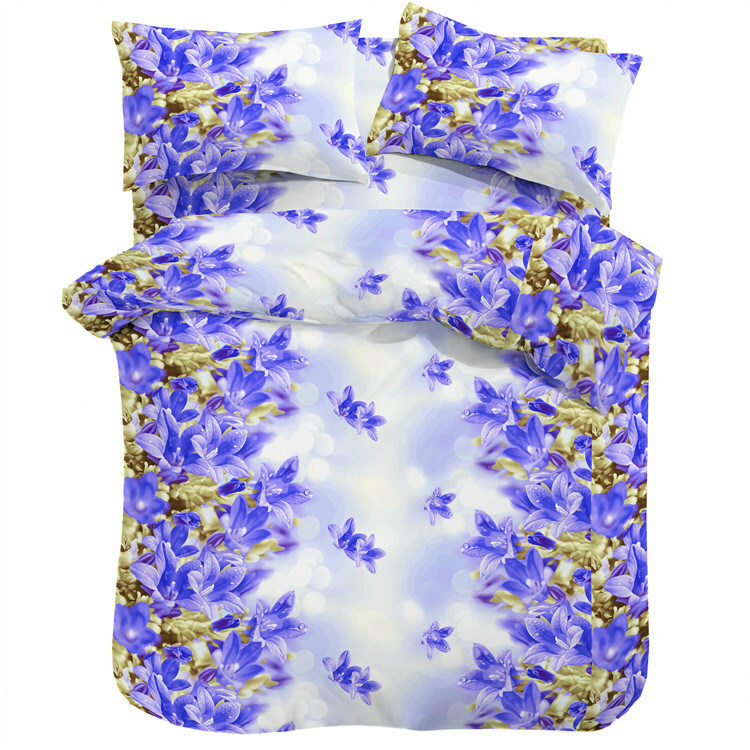 WeÂ areÂ professionalÂ inÂ microfiber,Â T/CÂ andÂ 100%Â cottonÂ material.Â ItemÂ rangeÂ includingÂ beddingÂ set,Â sheetÂ set,Â waterproofÂ bedÂ cover,Â pillow&cushion,Â sofaÂ coverÂ andÂ soÂ on. BigÂ customerÂ including:Â JCP,Â Wal-mart,Â K-mart,Â Sears. WeÂ areÂ lookingÂ forwardÂ hearingÂ fromÂ youÂ asÂ well. Remark We are looking forward to cooperrtion with you in near future,reasonable price,good quality,short delivery time,comforter set,comforter set is our strong,welcome to enquiry us.